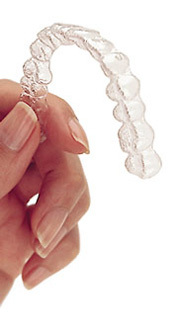 If you are interested in learning more about Invisalign, please call our office to schedule a consultation. We are conveniently located in East Moline and serve the Quad Cities communities. We will be happy to discuss this and other options with you.